We frequent SM Makati for our blog-related errands and we usually dine-in the mall in between meetings and engagements in Makati City. 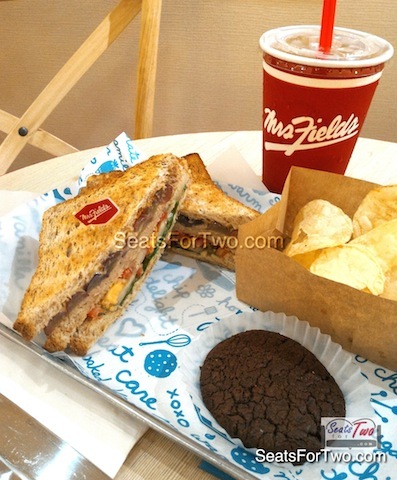 So imagine our delight when we heard the news that a new Mrs. Fields branch in SM Makati. It seems that the mall has recently increased their dining options including the newly opened Seattle’s Best Coffee shop, a renovated Brownie’s, and more areas under construction. It’s not the usual Mrs. Fields that we know, however. When we visited the branch, a bigger Mrs. Fields welcomed us complete with dining tables, chairs, and a comfy cushion sofa set as well. 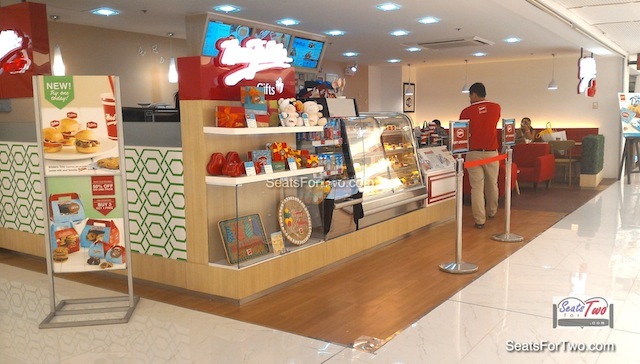 It turned out that this is the first Mrs. Fields full dine-in branch in the Philippines and the world! Other Mrs. Fields branch has a table or two for dine-in but the basic menu has the usual Mrs. Fields cookies, muffins, and drink. 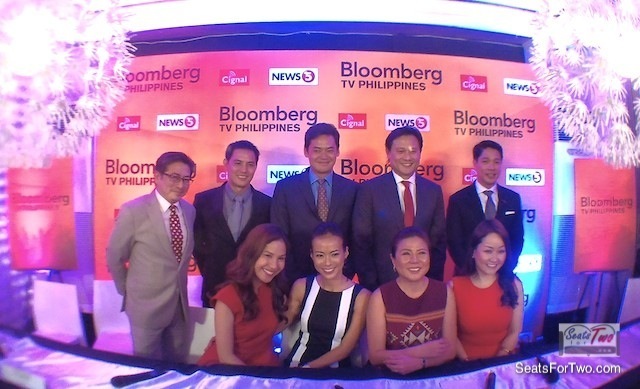 This time around, the full dine-in menu includes savory meals and combos. In particular, we found the “Perfect Pair” sets in their new menu. 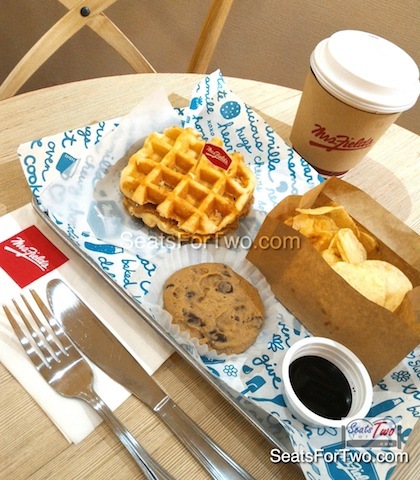 Fitting for ‘Seats For Two‘, the perfect air choices all come with cookie and a 16oz Twinings Iced Tea. Each of the set offers variants and you can choose your favorite Mrs. Fields cookies. 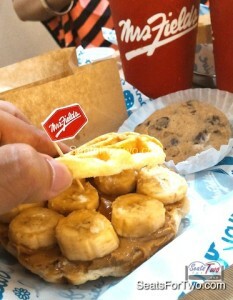 We’ve tried the Tuns Sandwich set, Peanut Butter & Banana Waffle Set, and the Ham & Cheese Sliders Trio. We choose a Milk Chocolate Chip, Chewy Fudge Brownie Cookie, and Oatmeal Raisin to go with our Perfect Pairs. Wifey loved the Tuna Sandwich while hubby preferred the Ham & Cheese Sliders. In addition to the default sets, customers can upgrade your drink to any Iced or Hot drink by adding only P25. 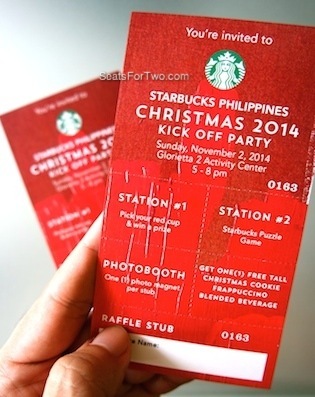 A hot or iced drink can range form P75 to P130 when ordered individually. 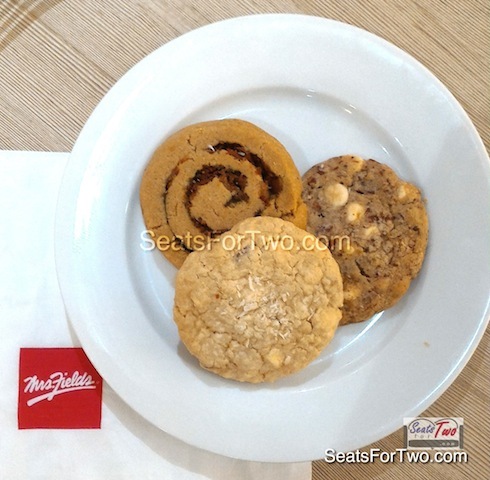 And of course, you don’t leave Mrs. Fields without trying their awesome cookies, right? We had another trio, but a set of cookies this time, which includes a Pesto Cookie Twist (P59), the sweet-salty Chunky Macadamia Bacon Cookie (P59), and my favorite Coco Medley Cookie (P59). 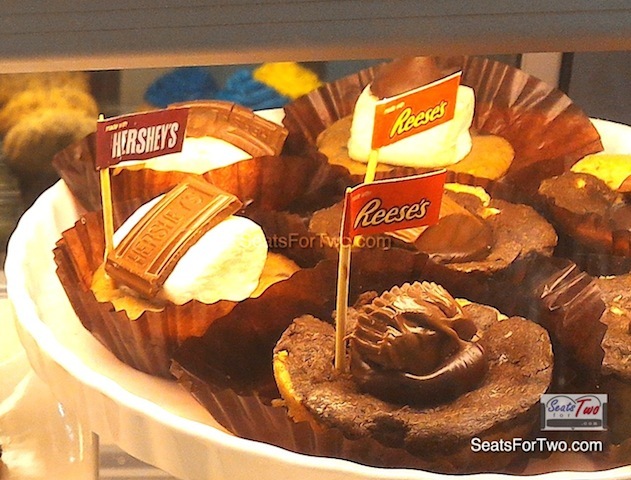 Each is priced at P59 while half-dozen is priced P330. Follow our couple adventures by subscribing via your email here. Follow us on Facebook, Twitter, and@LivingMarjorney Instagram / @JonelUy Instagram as well! 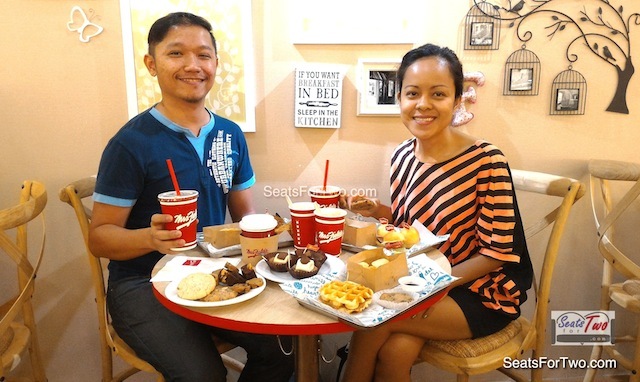 Now, Mrs. Fields SM Makati can be a couple date place as well! 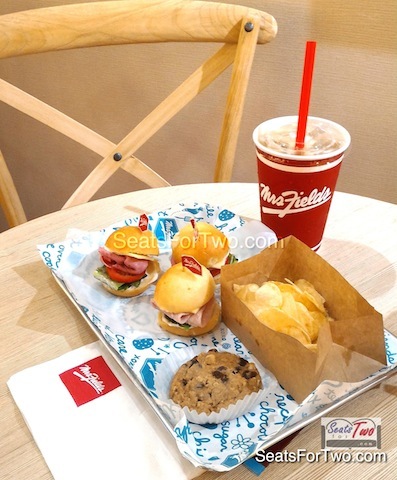 Expect more Mrs. Fields Full dine-in branches around the metro that offers bigger spaces and a bigger menu!